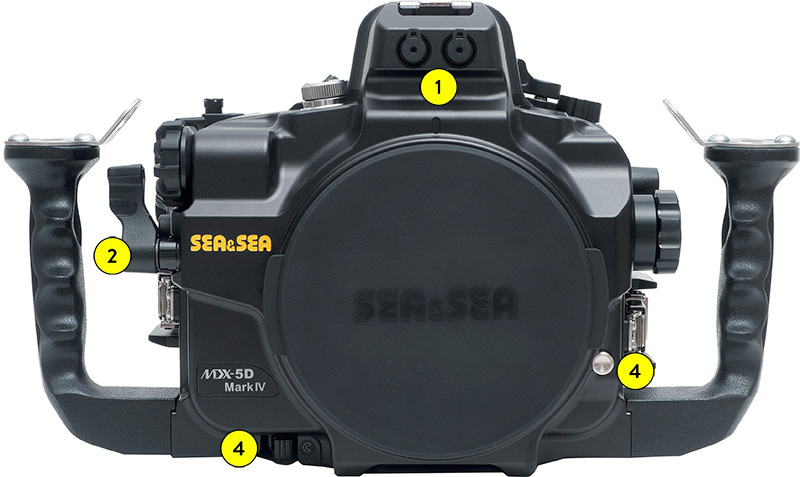 Sea & Sea proudly presents MDX-5DMKIV Underwater Housing for the Canon 5D Mark IV camera. 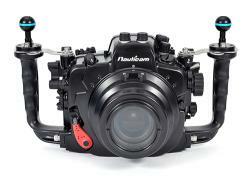 The Sea & Sea 5D Mark IV housing has released for the Canon 5D Mark IV DSLR camera. 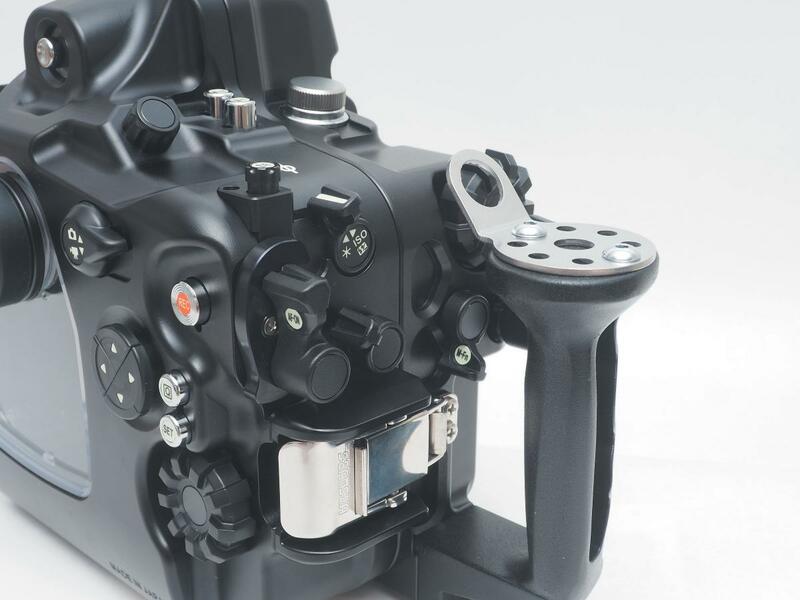 Sea & Sea has a long reputation for making great, innovative and ergonomic housings, and this camera / housing combo is sure to be very popular with Canon underwater photographers and videographers. 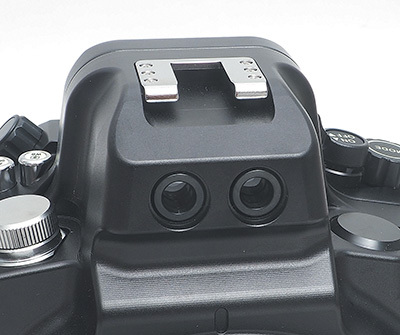 The Canon 5D Mark IV features a 30.4 megapixel full-frame CMOS sensor and incorporates Canon's dual-pixel autofocus technology. 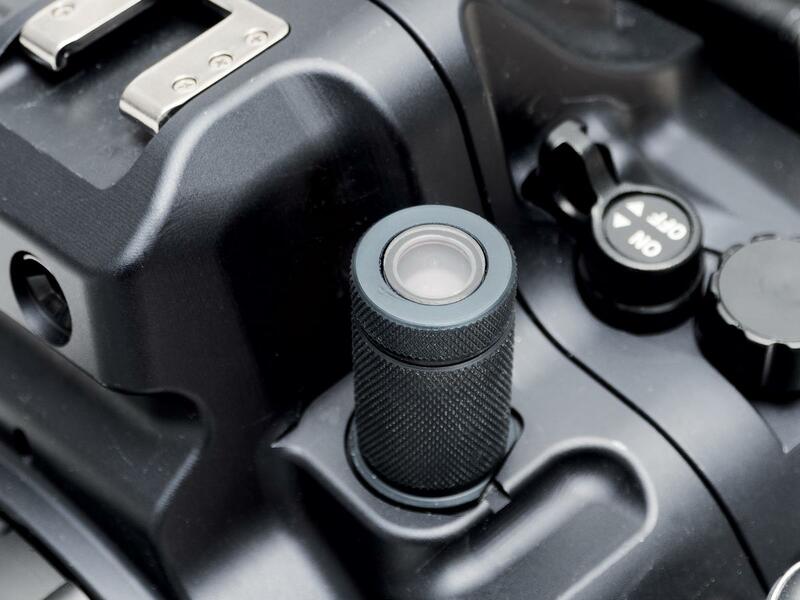 With this,it boasts fast and reliable autofocus when shooting video in live view. 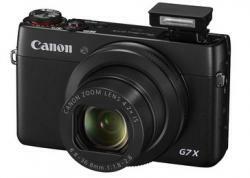 In addition, the camera also packs the DIGIC 6+ processor, 4k video at 30fps, Full HD video at 60fps, 61 AF points (41 cross-type), touch panel LCD, and enhanced high ISO performance. 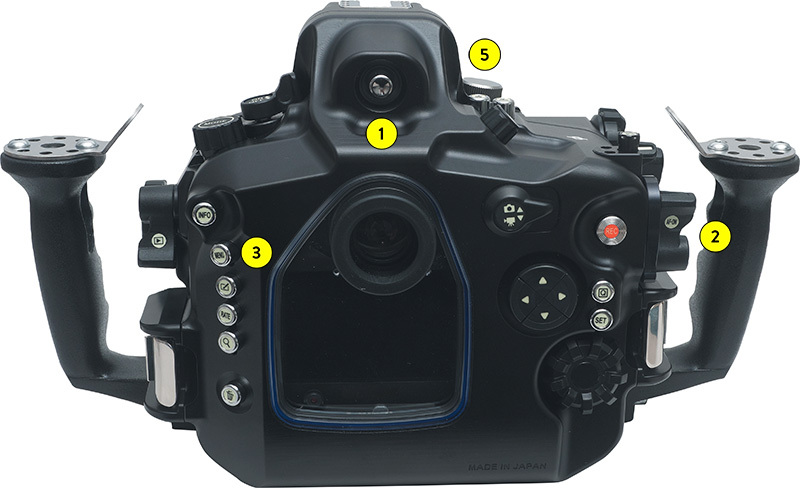 The Sea & Sea 5D Mark IV housing brings ergonomic control of the Canon 5D Mark IV to underwater photographers. There are several new features, including AF lock lever function, luminescent buttons, external port lock and lens release. 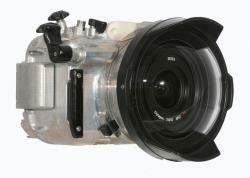 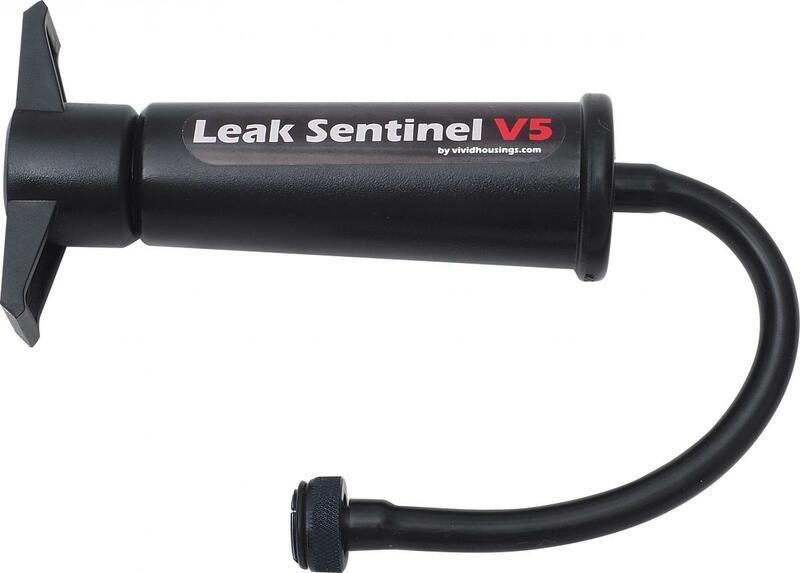 The housing is also compatible with the Sea & Sea Optical YS Converter and equiped with Leak Sentinel V5. 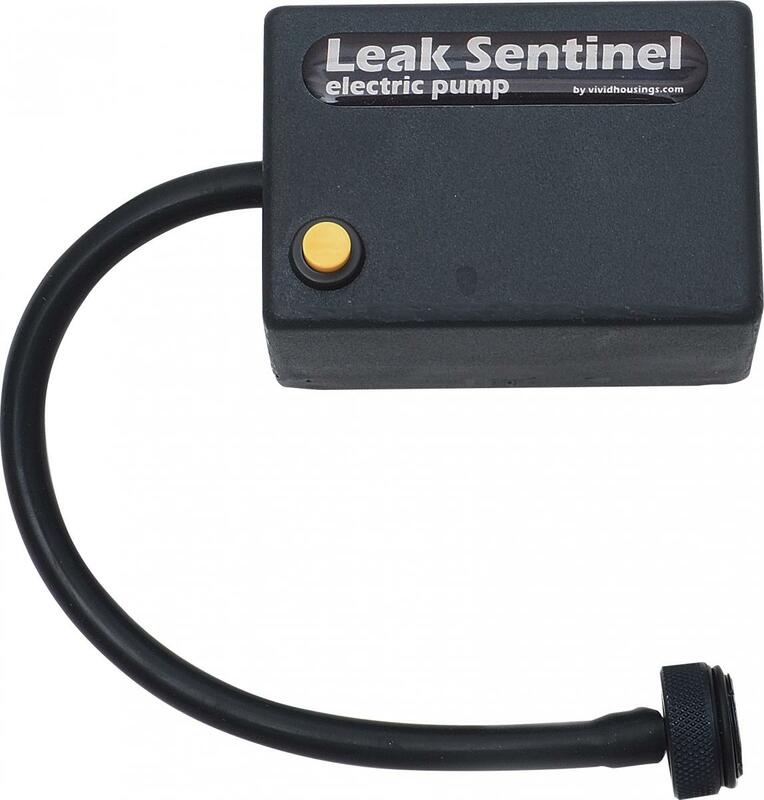 Below is the press release with full info. 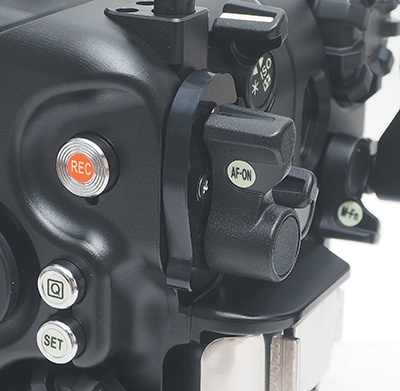 AF can be locked by pressing and turning newly designed Lock Lever. 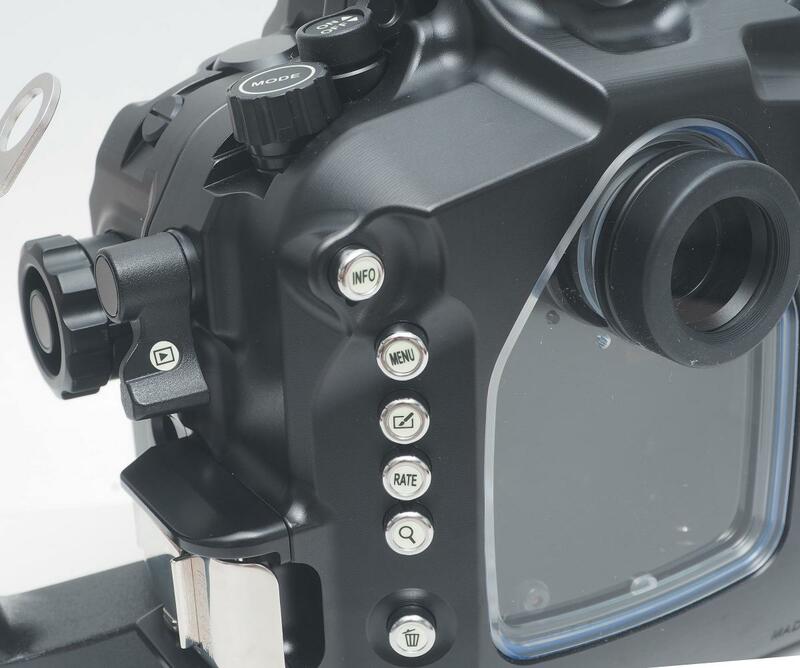 Both conveniently switch lenses and ports between dives without removing the housing back. 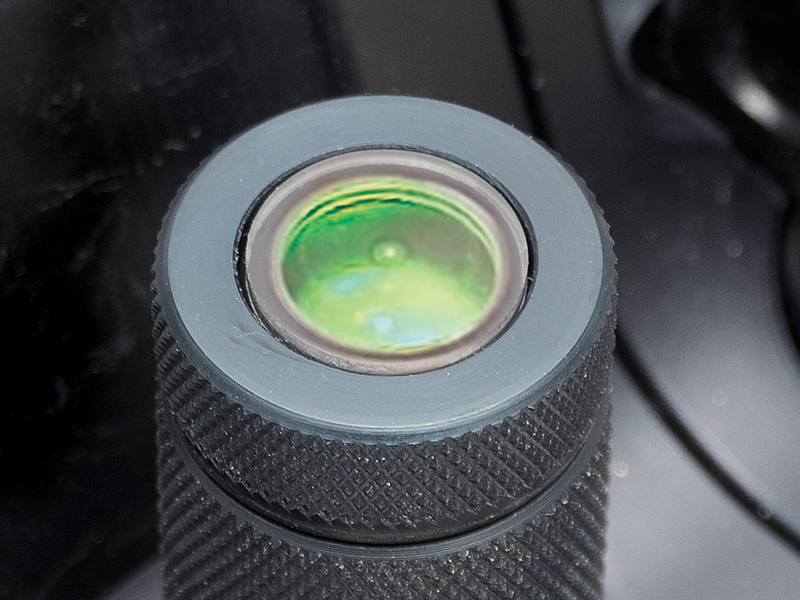 Activate the Port Lock on the front of housing and push the Lens Release for quick and easy lens swap.